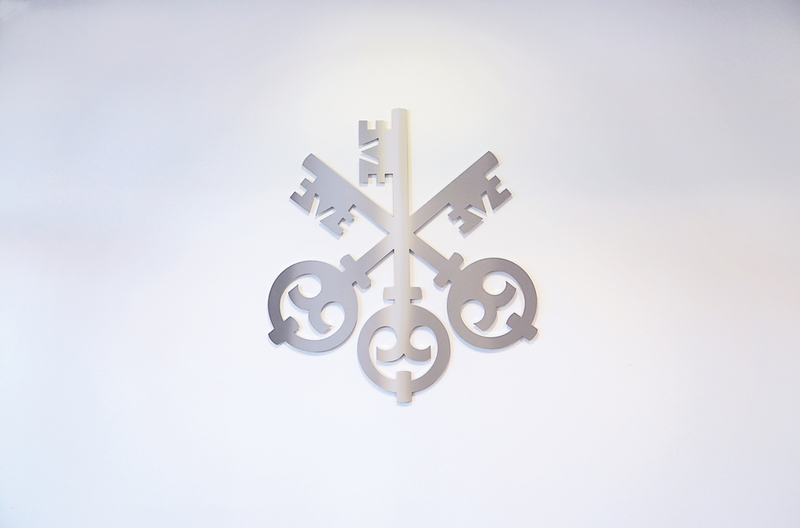 UBS AG (London Branch) has obtained approvals from the South African authorities to issue and list its award-winning suite of structured products on the Johannesburg Stock Exchange. UBS will work with you to find the best solution for your needs. Our expertise will enable us to offer competitively priced solutions in areas such as index trackers and more bespoke structured trades. UBS is a global firm providing financial services to private, corporate and institutional clients. * UBS real-time indications are based on quotes for index tracking products issued by UBS. These products attempt to track an index on a 1:1 basis.